The English countryside is famous for its scenic beauty, conjuring up visions of lush green fields, driving down peaceful country lanes, visiting quaint small villages and stopping off at cosy pubs to chat with locals or spend the night. For those who love the countryside, but don’t want the stress of driving, reading road maps or worrying about finding good accommodation, cruising through the beautiful scenery on a luxury barge tour is the answer. European Waterways’ luxury eight passenger barge “Magna Carta” is the perfect hotel barge for cruising the River Thames throughout the year. Meandering along the famous Royal River between Hampton Court and Henley-on-Thames, past royal palaces, quaint riverside towns and small local villages, the cruise provides a mixture of olde worlde England and the natural beauty of Surrey, Berkshire and Oxfordshire. From Henry VIII’s Hampton Court past Windsor Castle to Henley with frequent stops, allowing plenty of time to wander and explore while enjoying the comforts of the barge, river travel wins over road. 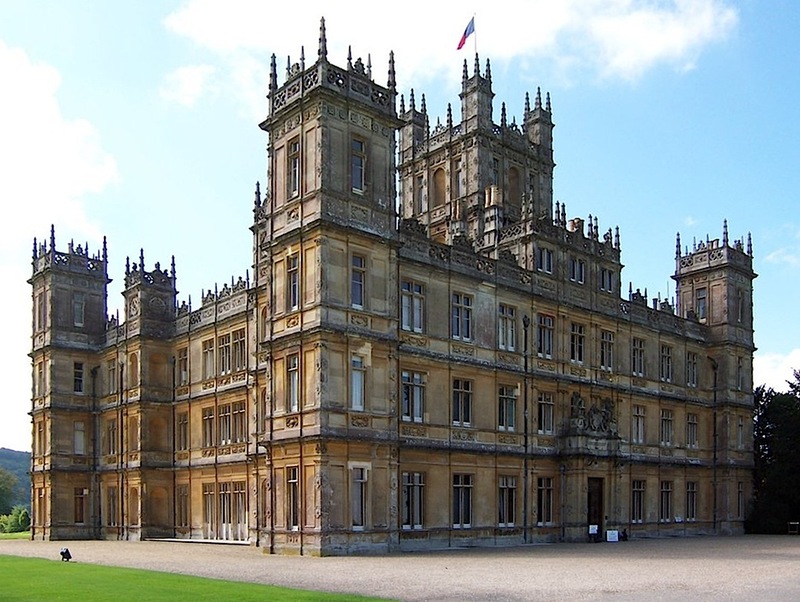 Fans of Downton Abbey will be pleased to know that “Magna Carta” has two additional Downton cruises on the River Thames in 2014, offering guests a rareexcursion to visit Highclere Castle, the setting for the renowned period drama series.The impressive Victorian castle sits on a 1,000 acre estate and is the home of the show’s fictional Crawley family. The “real” Downton Abbey has been owned by the Carnarvon family since 1679, where Lord and Lady Carnarvon still live today. The cruise itinerary also features a private tour of Dorney Court, a beautiful Tudor manor house on the banks of the Thames, where Elizabeth, The Other Boleyn Girl, and Agatha Christie’s TV series Poirot were filmed. The cruise concludes with a tour of Christ Church, one of Oxford’s most prestigious colleges and where Lewis Carroll wrote Alice’s Adventures in Wonderland. 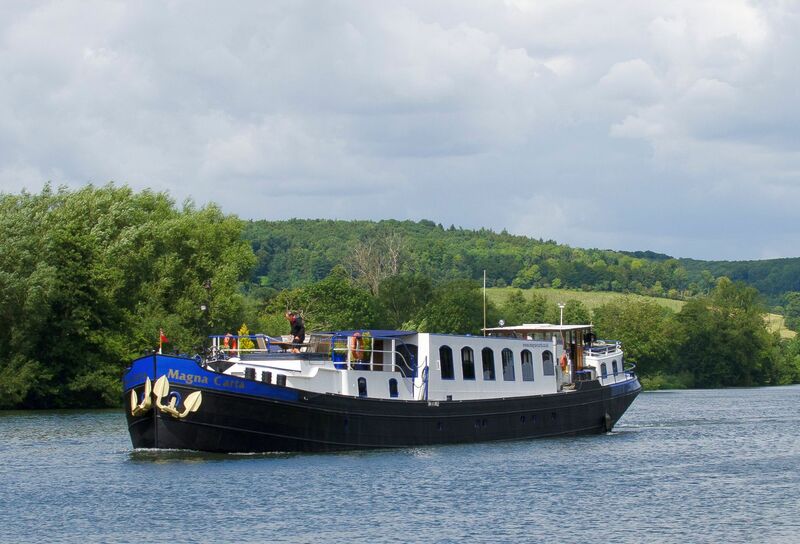 European Waterwaysis the largest luxury hotel barging company in Europe, offering six night cruises on its fleet of fully crewed barges along the canals, rivers and lakes of France, Italy, Scotland, England, Ireland, Holland, Belgium, Germany and Luxembourg. The hotel barges accommodate between six and twenty passengers and guests may choose to charter a whole barge or cruise on an individual cabin basis. The all inclusive, hotel barge cruises offer comfortable accommodation in air conditioned, en suite cabins, gourmet meals, fine wines, an open bar, all excursions and transfers plus the use of on board facilities such as bicycles and spa pools. Soft drink commercials have traditionally been rather bland, featuring lots of smiling young people throwing a ball around on a beach, but not so with the latest national TV commercial for Schweppes, the famous maker of soft drinks; indeed where would gin and whisky be without the enhancement of a splash of Schweppes tonic or soda water. 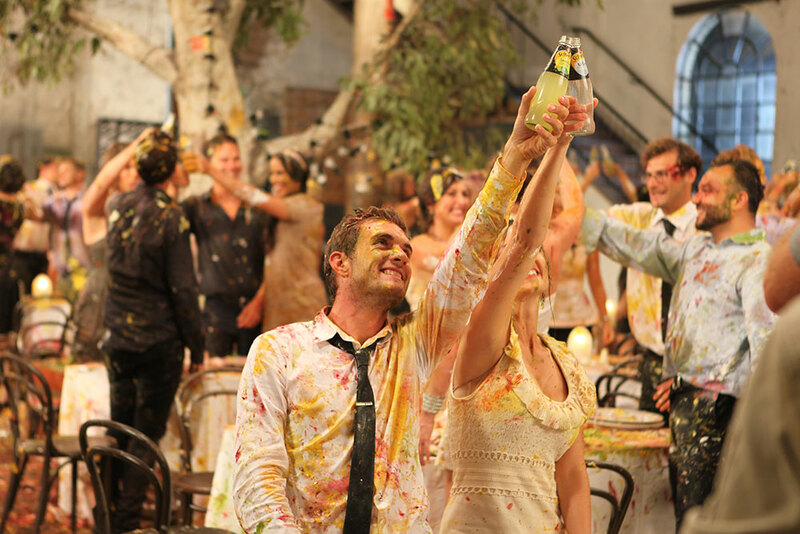 In this new commercial, which hit the screens in March, Schweppes have created Australia’s fine dining food fight. 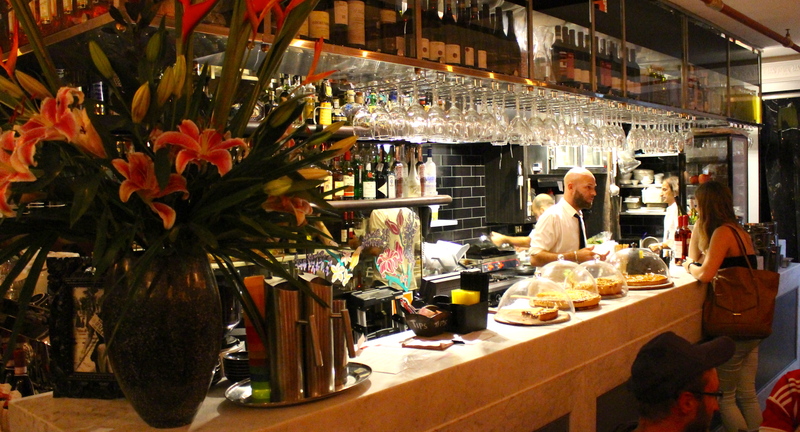 An elegant restaurant turns into bedlam when the sophisticated diners decide to have some fun and start throwing their food at each other instead of eating it. 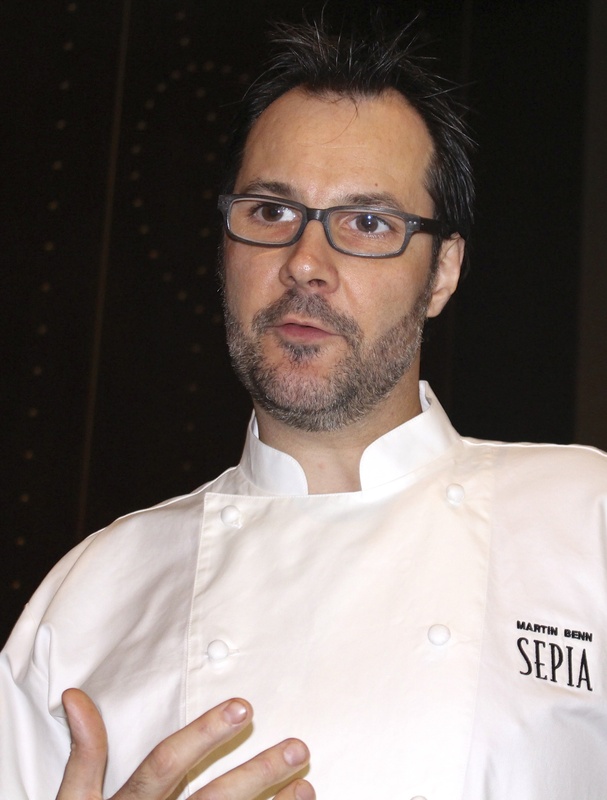 Three hatted Chef Martin Benn from Sydney’s Sepia restaurant was engaged to create a mouth watering menu, inspired by the adult flavours of the Schweppes Mineral Water range. 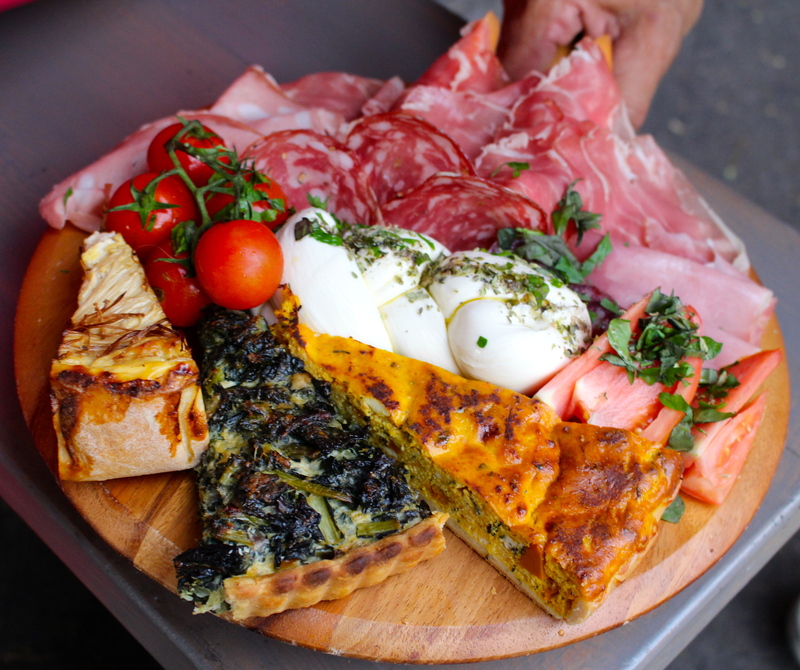 The menu featured a viscous Pumpkin, Parmesan and Rosemary ‘Sloop’, a colourful Beetroot, Goats Cheese and Rye Tart ‘Surprise’ and an Exploding ‘Bombe’ Alaska. All these delicious dishes were designed for maximum impact in the first ever “Schweppes Mineral Water Adult Fancy Food Fight”. Chef Benn spent weeks trialling the food, both for taste and trajectory and said “My favourite dish has to be the Golden Egg. Not only do the flavours of the ginger cream, yolk and the Schweppes Orange & Passionfruit Mineral Water come together beautifully, but the theatre created when it is thrown is really exciting to see.” To give the public a special taste of Schweppervescence, the Golden Egg from the Schweppes Mineral Water Fancy Food Fight menu will be available at Sepia from March 2014. Can anyone beat the time of 6 minutes & 50 seconds? That was the question judges asked before the 6 p.m. start of the latest Sushi Challenge, recently held at Niji Sushi Bar at 333 Anzac Parade, Kingsford. 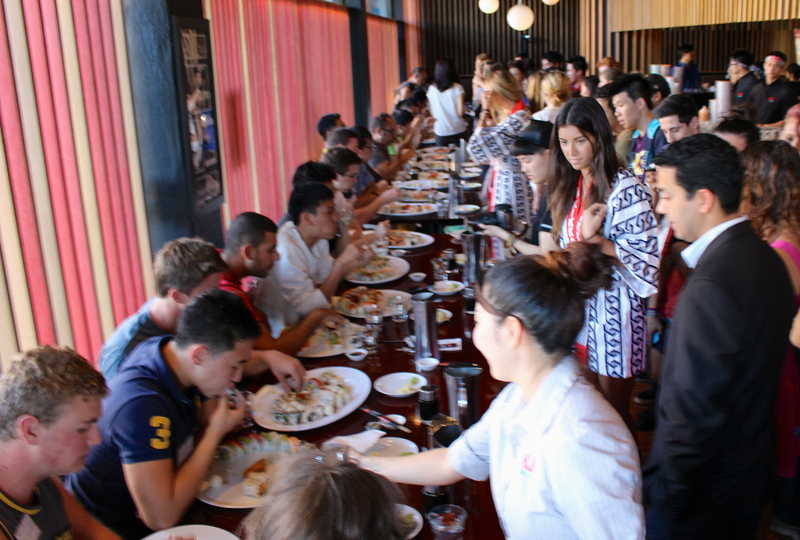 Billed as “The Ultimate Battle Sushi Challenge”, there were many keen contestants waiting to pay their entry fee and get down to the serious business of sushi eating. 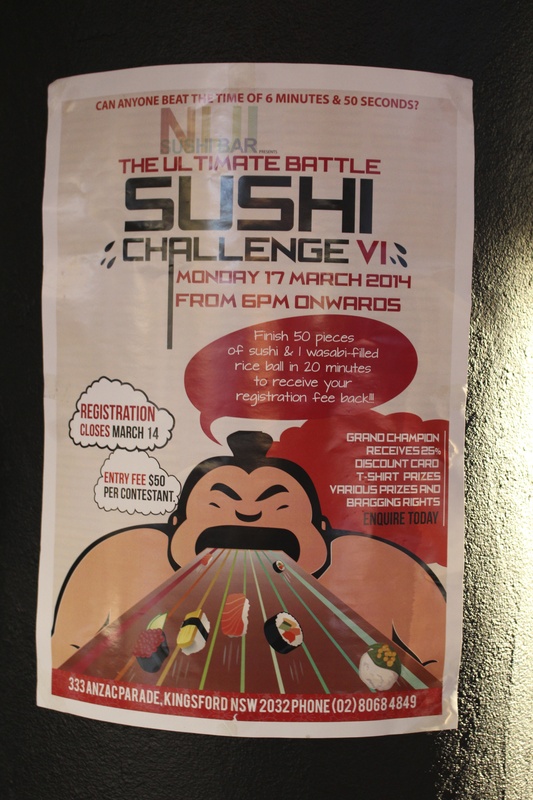 Contestants had to finish 50 pieces of sushi and one wasabi filled rice ball in 20 minutes to receive their registration fee back. The evening’s Grand Champion received a 25% discount card plus a T-Shirt, along with bragging rights. Get into training now for the next event. 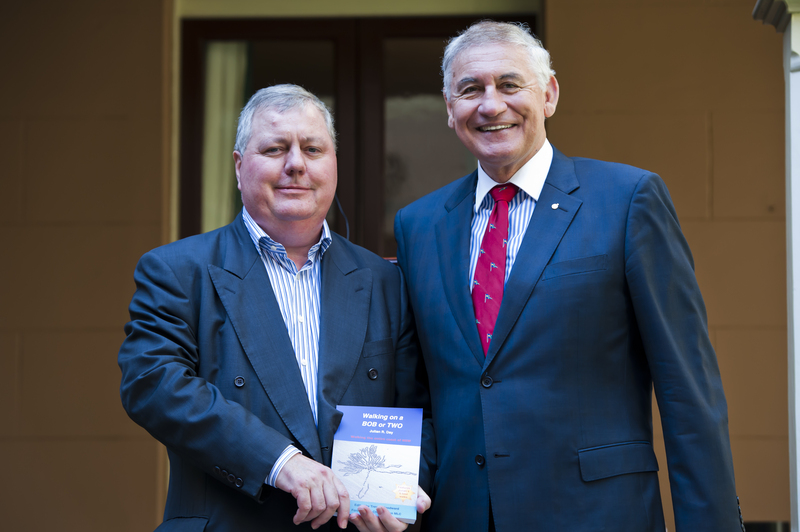 Launched recently in the Speakers Garden at Parliament House by NSW Minister for Tourism, George Souris, Julian’s book tells his inspirational story, from surviving cancer three times to recovering from a tumour that left him deaf in one ear. Born in England, Julian came to Australia in 1986 and worked in the IT industry. Over the years, Julian has walked the entire New South Wales coastline, as close to the edge of the water as possible. Walking hundreds of kilometers from Tweed Heads to Cape Howe, at an average of 36km a day, these coast walks were planned and completed in the gaps between his industry responsibilities. 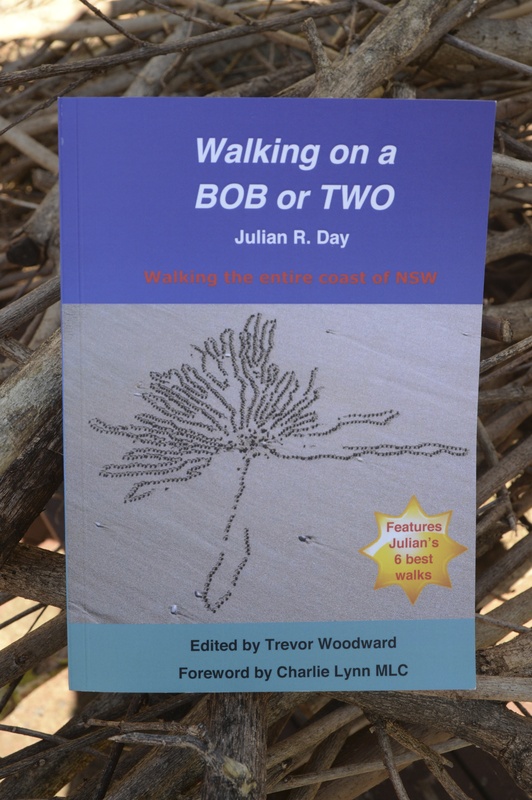 Amongst Julian’s six favourite half day and full day walks that are featured in the book are the 22km Crescent Head to Seal Rocks, 35km Ballina to Byron and the 18km Coffs Harbour to Emerald Beach. These walks stood out due to their breathtaking coastline views and diverse scenery. 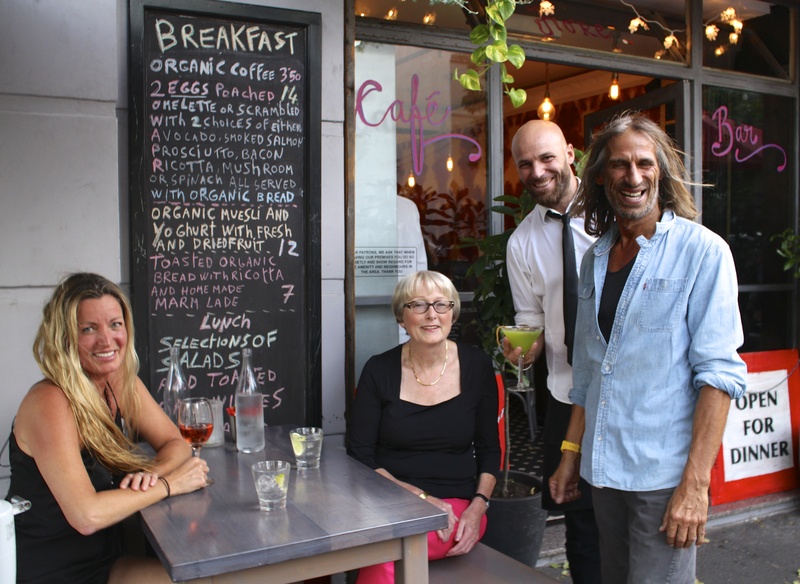 From the walks, Julian has many stories about the people who have helped him and friendships he has encountered, along with many amusing incidents. Surf Clubs have given him lifts in their Rubber Duckies plus he swam creeks and rivers while pushing his 35kg rucksack. Julian is now trying to raise awareness and money for a new charity, “Waterline”, an initiative to get people to travel the whole of Australia’s waterline in 48 hours. He aims to get as many people as he can across the nation either walking, running, cycling, paddling, kayaking, rowing or sailing. Waterline is a grand vision that will take place on the first weekend of September 2014 and aims to involve as many as 200,000 people. Cointreau Noir, billed as The Darker Side of Cointreau, was recently launched at Sydney’s Café Del Mar at Cockle Bay Wharf. 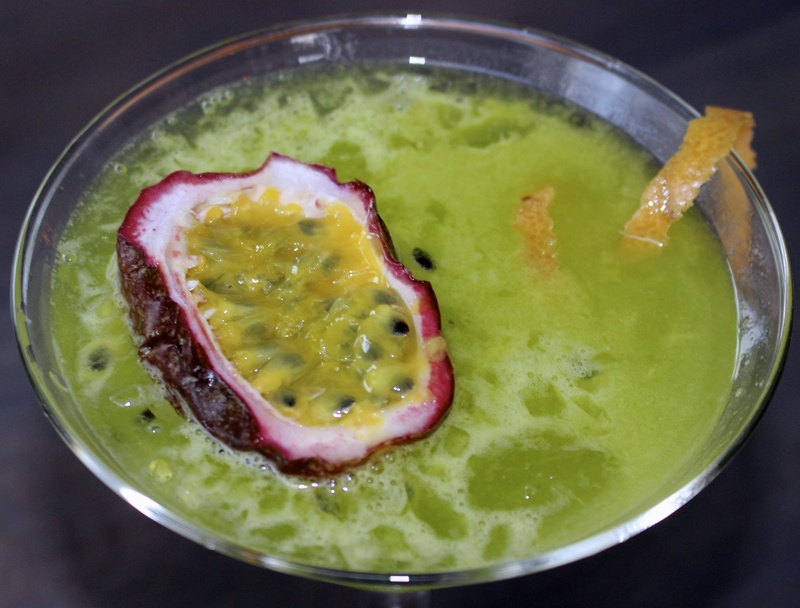 During the evening guests enjoyed some incredible canapés while sipping special cocktails made with Cointreau. A glamorous violinist entertained the crowd prior to the evening’s highlight, the launch of Cointreau Noir by Alfred Cointreau, a member of the famous family. 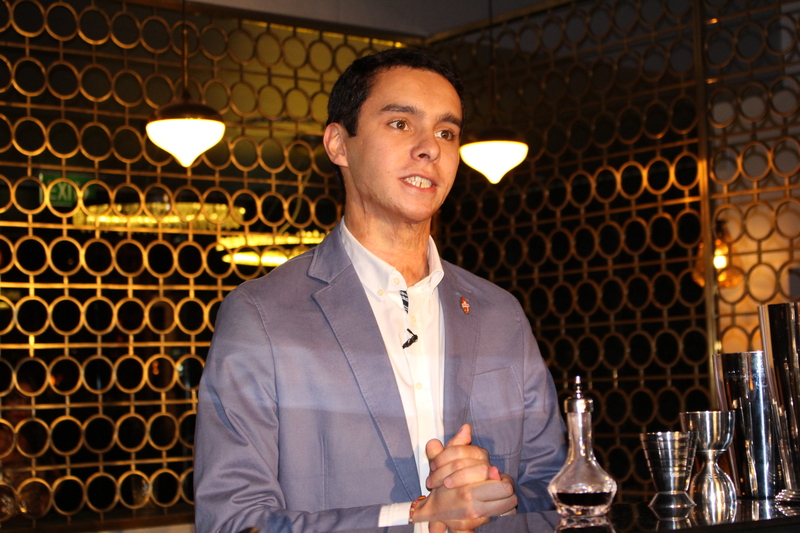 During the speeches, glasses of Cointreau Noir were handed to guests so they could sample this new liqueur, which I thought had a rich cognac flavour, quite delicious, with an entirely different taste to the traditional clear Cointreau. 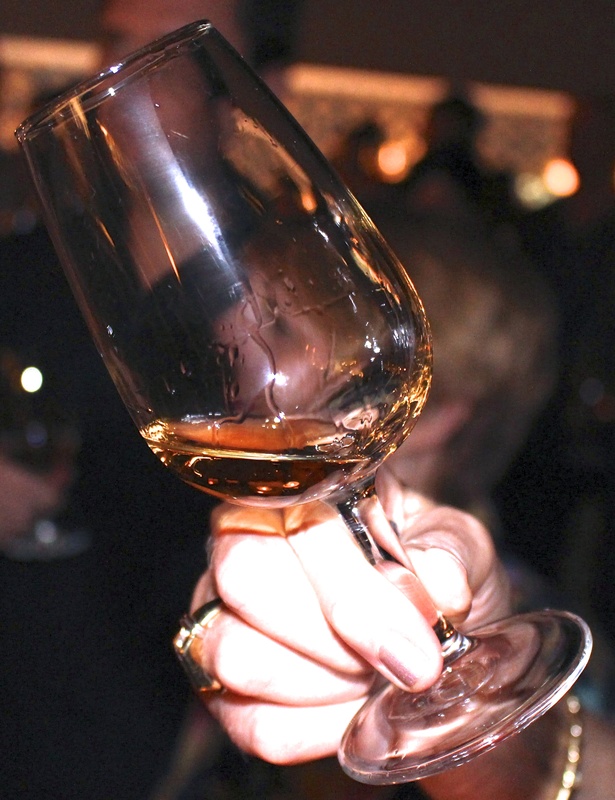 This new gold coloured liqueur is sure to be a favourite. Mrs Macquaries Point on Sydney Harbour has been transformed for this year’s spectacular production of Handa Opera on Sydney Harbour. 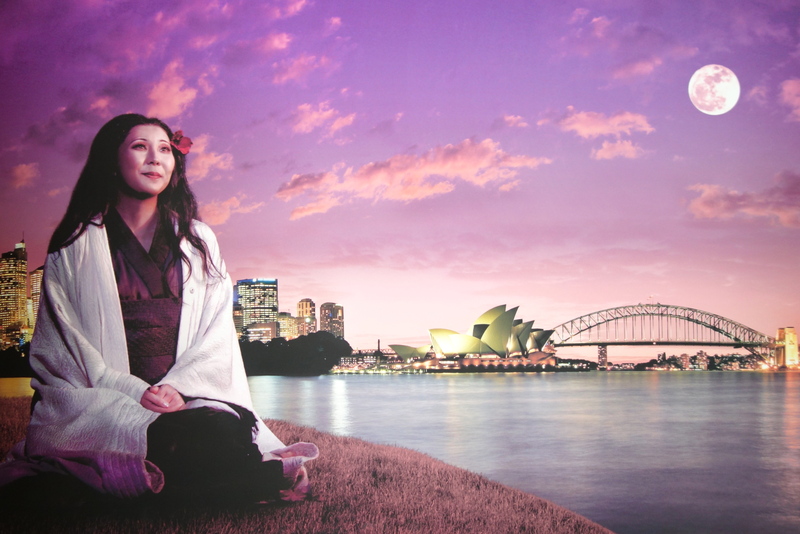 Opera Australia’s modern adaption of Puccini’s Madama Butterfly will run for only 20 performances under the stars at 7.30 pm, from 21 March to 12 April 2014. Madama Butterfly will be sung in Italian with English subtitles. With a distinctly modern feel such as American naval officer Pinkerton being represented as a property developer, as well as one of Madama Butterfly’s most striking costumes featuring a full-body tattoo, this production is sure to excite those who have previously seen a more traditional version of the opera performed. 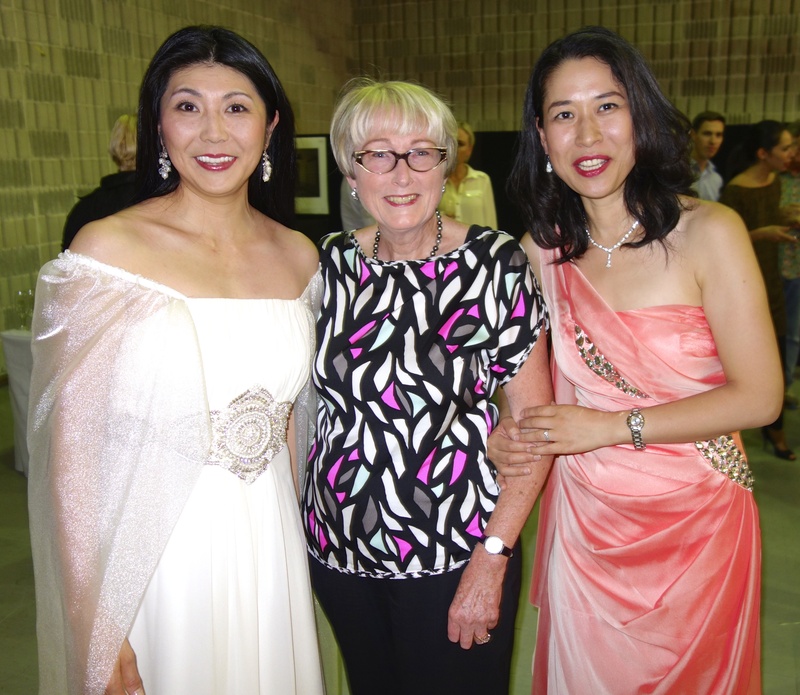 The Madama Butterfly company comes from eleven different countries, with two principal casts alternating performances, led by Hiromi Omura and Hyeseoung Kwon as Cio-Cio-San (Madama Butterfly). It takes 626 cast, crew, musicians and production staff to stage the show. This year the stage is 12m larger, resulting in a 44m x 29m performance space, undulating to mimic the hills of Japan and features a full bamboo garden. For the first time, the stage is designed to become an extension of the Royal Botanical Gardens itself, utilising 1279sqm of artificial turf. The show will feature two inflatable orbs to represent the sun and the moon. The sun orb will have its own barge to give the impression it is rising from the Harbour. You are currently browsing the SANDRATBLOG.COM blog archives for March, 2014.